247able are a UK based distributor, stockist and service provider for VEGA Controls (also known as VEGA Instruments and VEGA Grieshaber KG) world renowned Level and Pressure instrumentation for the process industries. 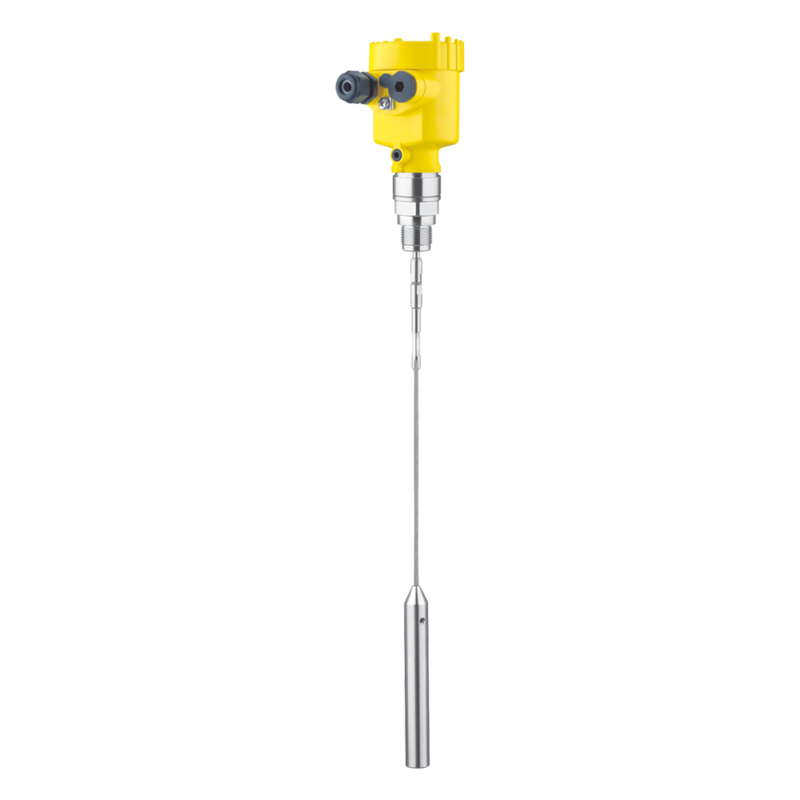 Our comprehensive range of VEGA's process measurement solutions includes distinguished brands such as the VEGABAR, VEGAFLEX, VEGAPULS, VEGASON, VEGASWING, VEGAVIB and VEGAWAVE. 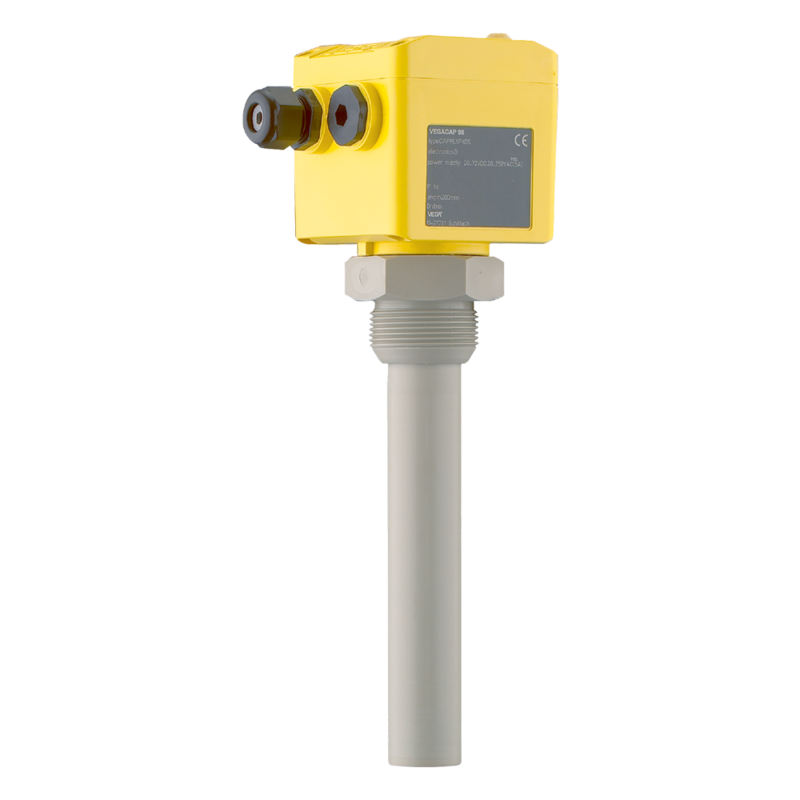 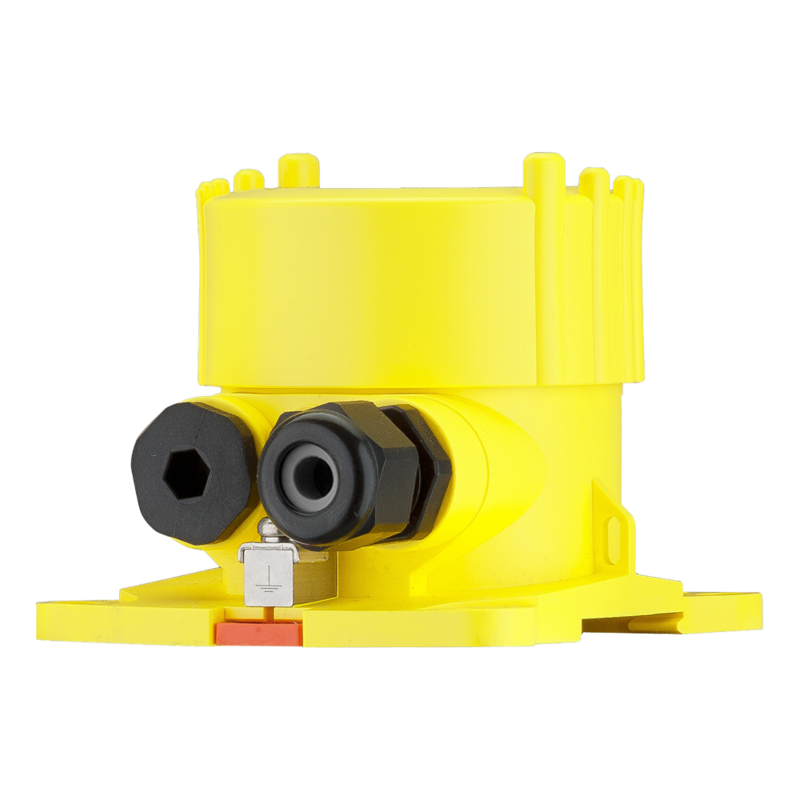 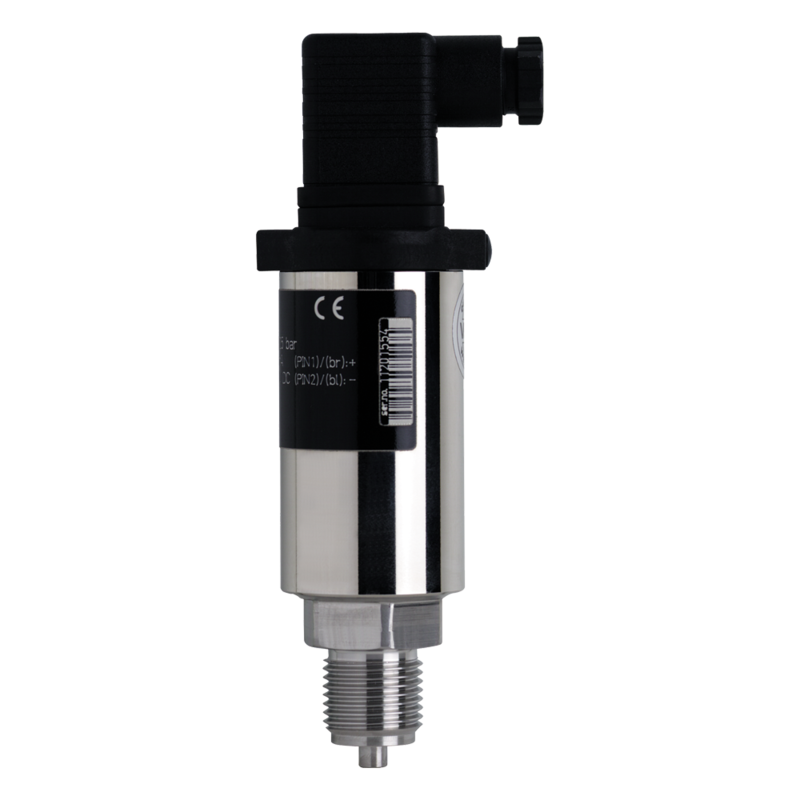 ATEX and SIL2 versions are available if required. 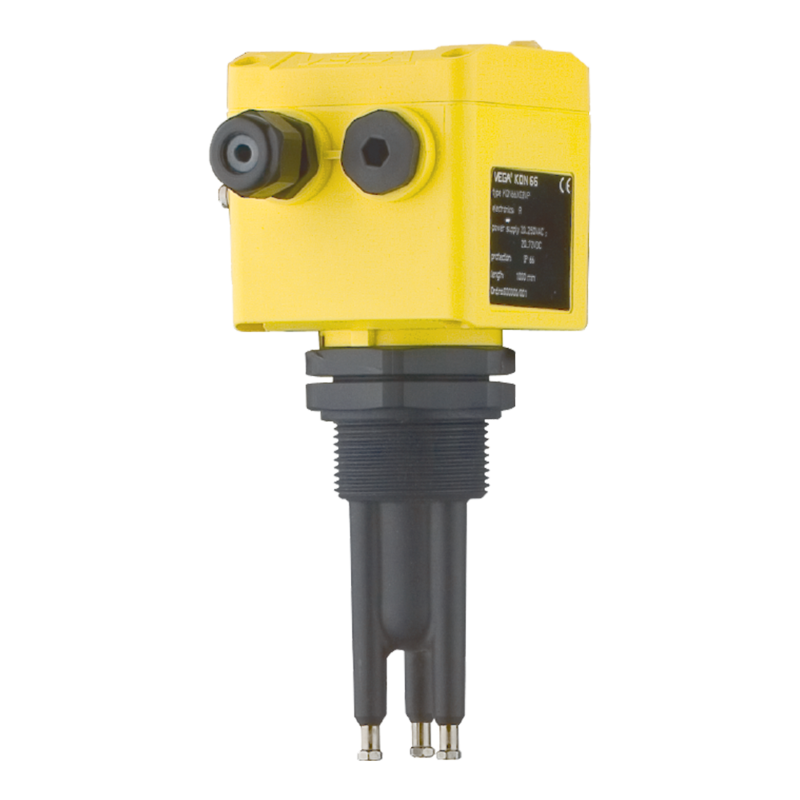 247able stocks VEGA Controls industry proven Guided Wave Radar and Air Firing technology and augments the available level measurement capability with Ultrasonic and Capacitive sensors, Conductive and Vibrating switches, to cover all your continuous and point level requirements for both liquids and solids. 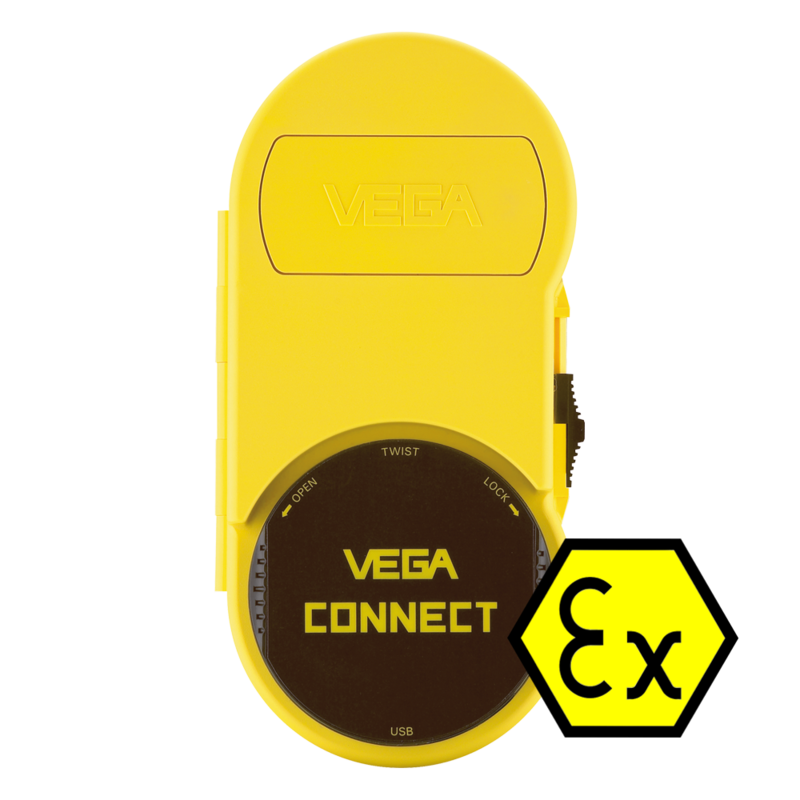 Furthermore, all our stocked VEGA instruments will be delivered next day if ordered before 16:00.